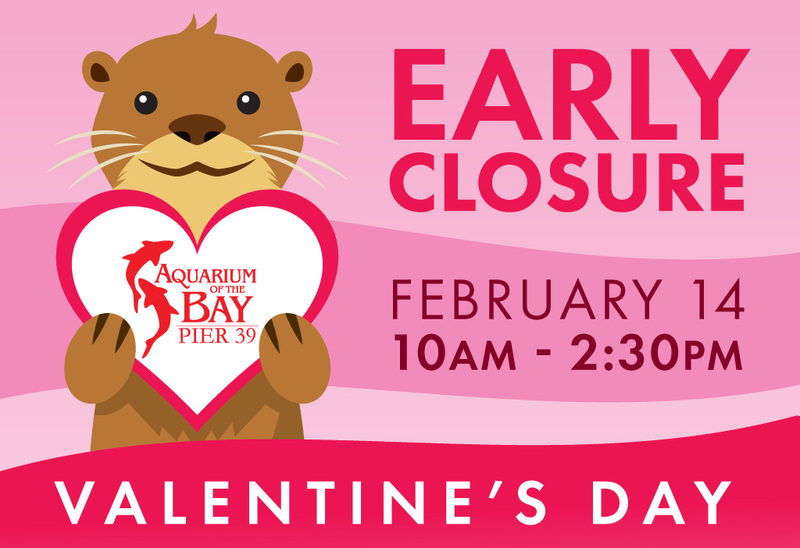 Aquarium of the Bay is here to support federal employees during the government shutdown. 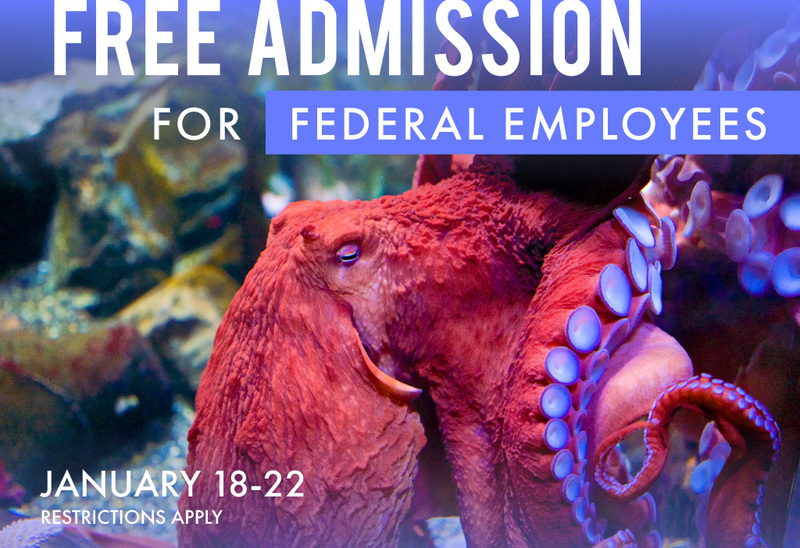 Federal employees can show their valid government ID to receive free admission to the Aquarium and can bring up to four immediate family members as well. 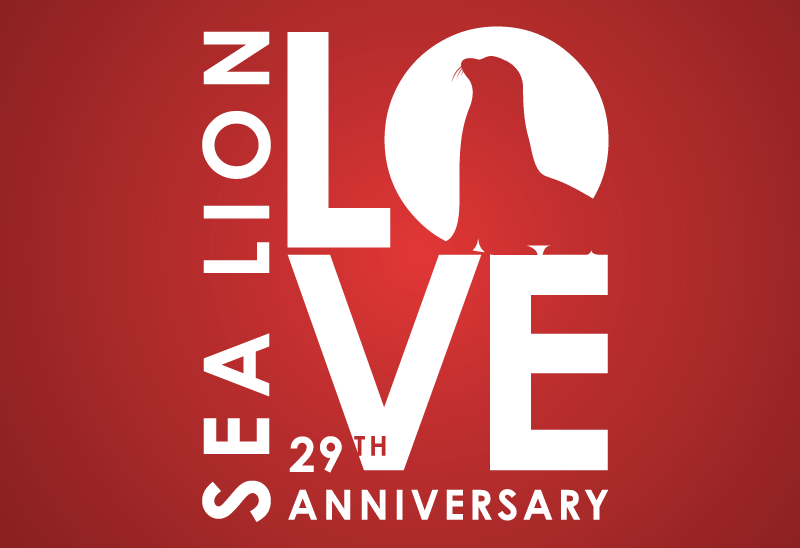 Valid January 18-27.